I currently live in Cape Town and was born in 1982. It was always my dream to become a care provider. I am helpful and like to see the people around me being happy. 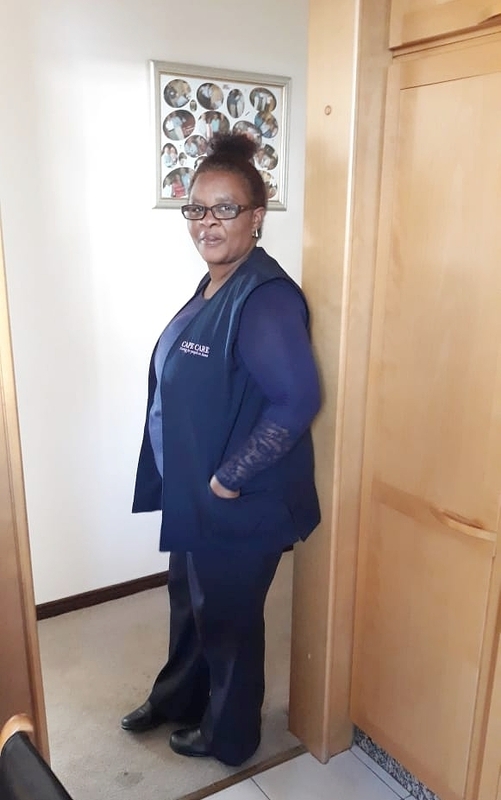 In June 2005 I completed a One Year "Health Care Assistant" Course with Theory as well as practical experience in a private hospital and old age home. In my free time I like to spend time with my family and friends.